RU? Instant Reaction Review Podcast Ep. 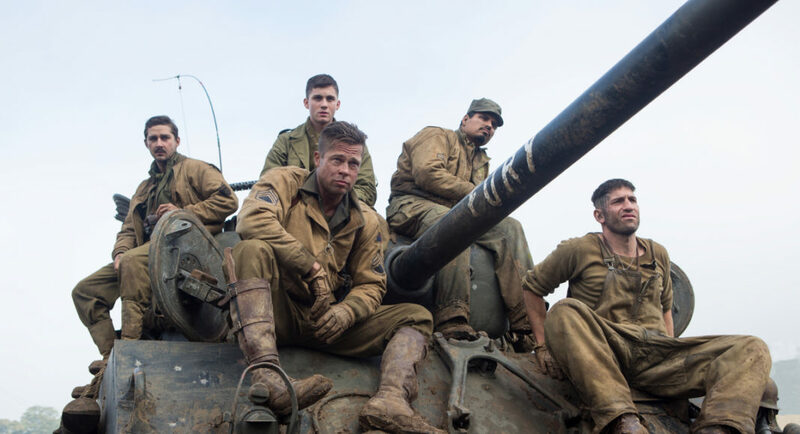 121 - Fury Review - Are You Screening? 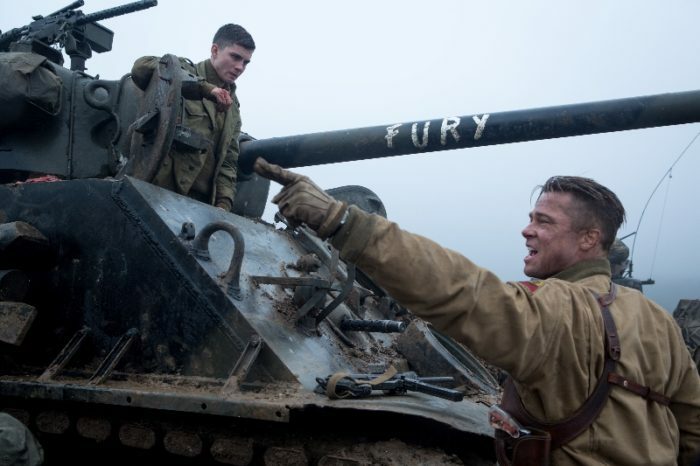 Fury left us in such a strange place that I ultimately called it a kind of anti-movie. Despite agreeing with most of my problems with the film, Shane ended up rating it quite a bit higher, and actually, I didn’t rate it that low myself. If you listen to us regularly, you probably know that we are becoming famous for spending a lot of our time talking about the negatives of movies we rate highly, and the positives of movies we give very low scores, but with Fury, the movie was so odd that I don’t think we knew where to go with our dissection of it. We both agreed that Brad Pitt did an impressive job with the role, though we disagreed on some of the other actors, but some of the steps along this character’s path didn’t make a lot of sense. In the end, it becomes odd heaped upon odd, and that didn’t work for me as a final product. When it starts to seem like you’re being odd just for the sake of being odd, I lose interest. It’s odd for a war film. It’s odd for a character study (because it’s hard to like anyone). It’s odd for… having laser fire… or whatever. It’s odd for sticking so many cliches in. It’s just odd. Give us a listen below, and please remember to share, subscribe, rate us on iTunes, etc., etc.